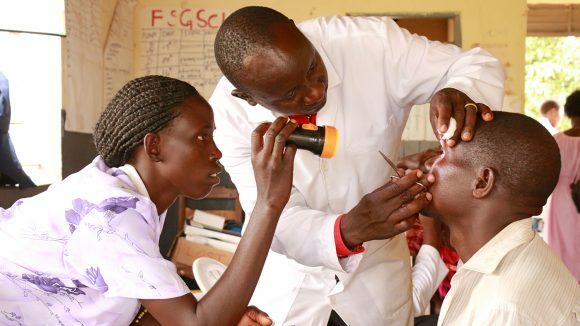 Tanzania faces the same challenges as many trachoma-endemic countries – a lack of eye care professionals and many remote, poverty-stricken communities that can’t reach or afford treatment. 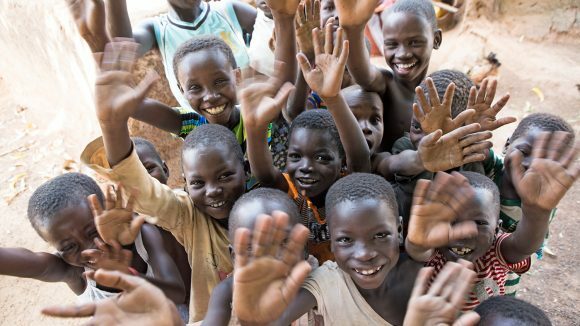 There’s limited awareness of trachoma too, including how to prevent it by keeping hands and faces clean. 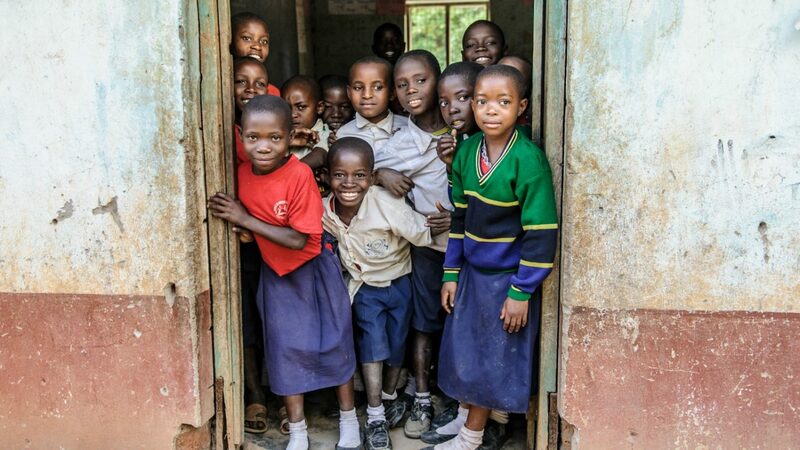 Though we’re working hard to improve awareness and give people more access to clean water, one in 10 households in Tanzania still have no sanitary facilities at all. 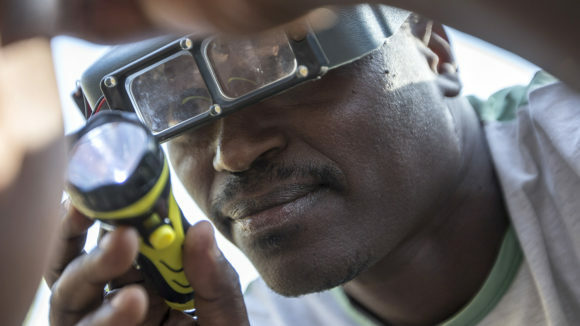 Despite these and other challenges, we’re determined to wipe out trachoma countrywide by 2020. 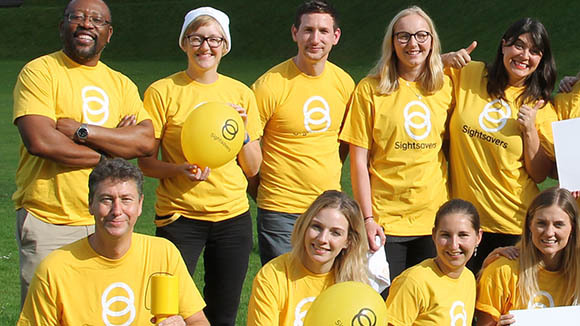 Thanks to amazing sight-savers like you, we’ve been working in Tanzania since the 1970s. In the past two years alone we trained more than 2,000 community volunteers and have screened over 60,000 people, including Zuhura, pictured above, and her fellow schoolmates at Nandenje primary school shown below. In every class at Nandenje primary school we found children with trachoma. Thankfully, we were able to treat them with antibiotics. We’ve also dispensed more than 90,000 antibiotic treatments and performed over 7,000 operations to treat advanced trachoma, known as trichiasis. Now we need to finish what we’ve started and rid Tanzania of trachoma for good. Halima Nanyambo is living proof of what this will mean to people. Halima lives in Ruangwa with her husband Hamis, two of their four children and several grandchildren. She started having eye problems a long time ago, but didn’t know she had trachoma. By the time we met Halima her eyelashes had turned inwards and she was in danger of losing her sight. “I can’t see in the light properly and I’m in a lot of pain,” Halima told us. She talked of when the tears poured down her face and how it was especially painful when the wind blew dust into her eyes. Halima was overjoyed when we told her that straightforward surgery could end her pain and save her sight. We arranged for her to have a free operation at one of our outreach camps. That way, she wouldn’t have to cover the costs of travelling to hospital – something the family couldn’t afford. When the surgeon examined Halima he found that in one eye alone, more than 10 of her eyelashes had turned inwards and were stuck to her eyeball. It’s hard to imagine how agonising this must have been for her day after day. Thankfully, that’s all in the past. Today, Halima is transformed! 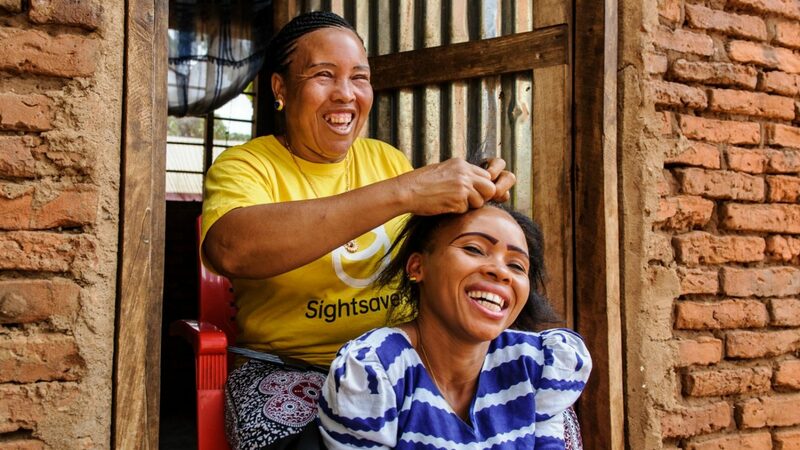 Free from pain and with her sight so much better, she’s happy, active and working hard to help support her family. Halima has even started braiding hair again, to bring in extra income – intricate work she found hard to manage before her surgery. Her story epitomises the huge difference it makes to be free from the relentless misery of trachoma, and you can help more people like her. Thank you. Halima was overjoyed to have been treated, telling us: "I am so happy! Thank you!" 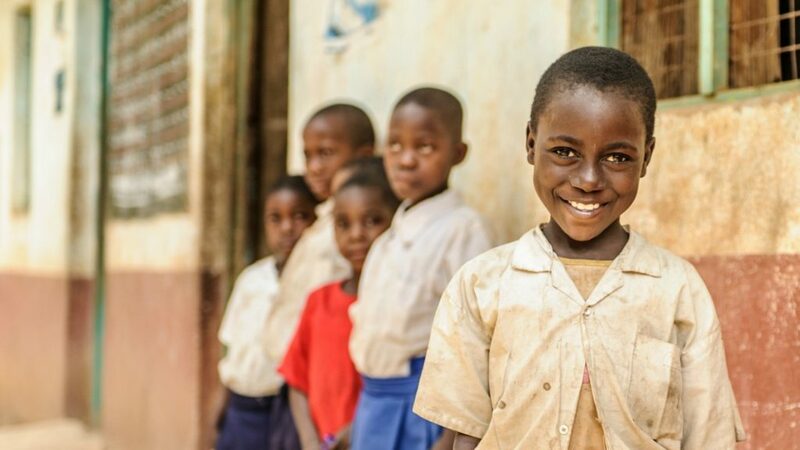 In June 2018 Ghana officially became trachoma-free, showing how your kind donations make a real difference. 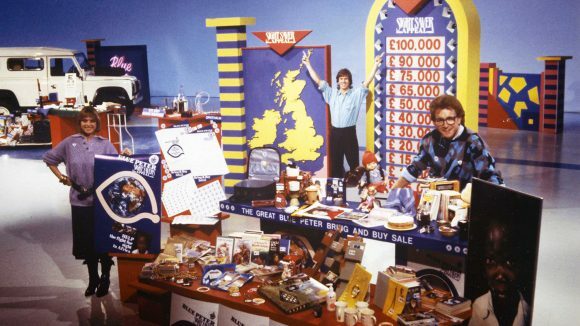 As Blue Peter celebrates its 60th birthday, we look back to the programme’s Sight Saver appeal in 1986, which raised money for our mobile eye units in Africa. 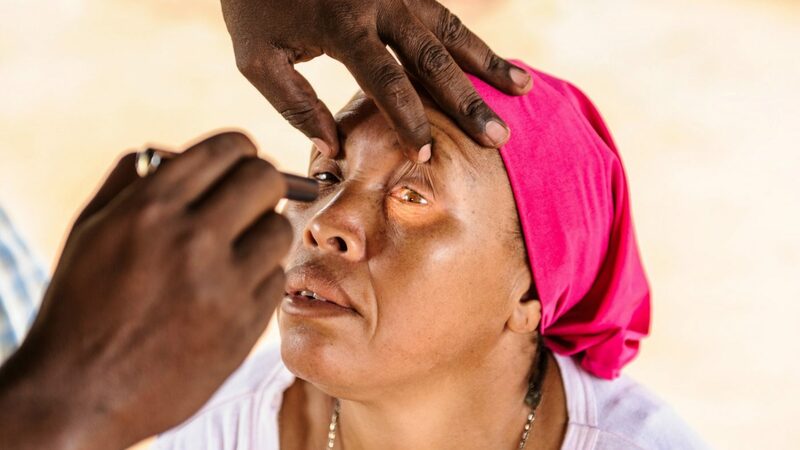 This programme ensures patients at trachoma camps who are diagnosed with another eye condition are given treatment.